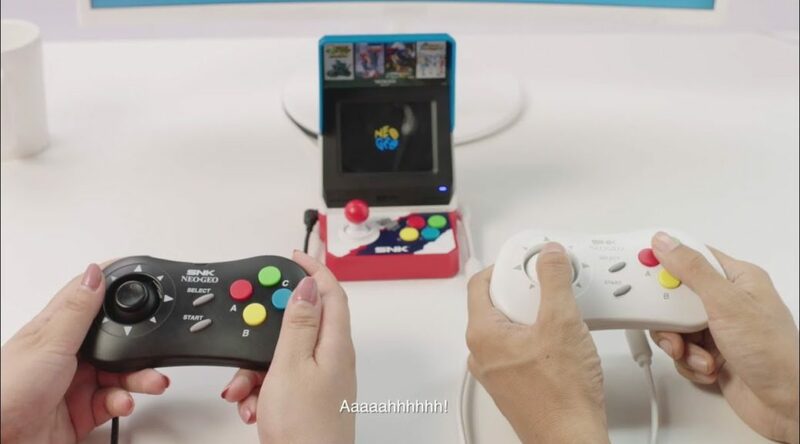 SNK has published a trailer for the NEOGEO Mini, their portable retro arcade cabinet that’s currently available in Japan. The Japanese version is now available for purchase at Amazon Japan. User interface supports English.